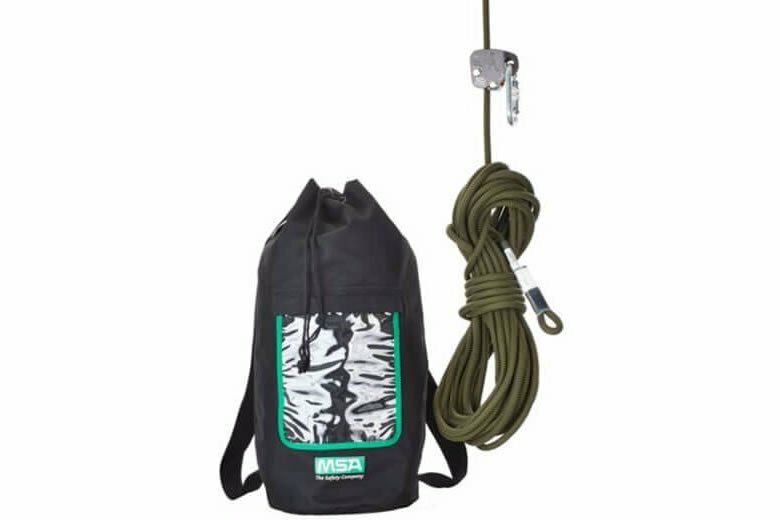 The MSA Rope Grab Easy Move With Lifeline is used to provide temporary fall protection on ladders or when climbing. 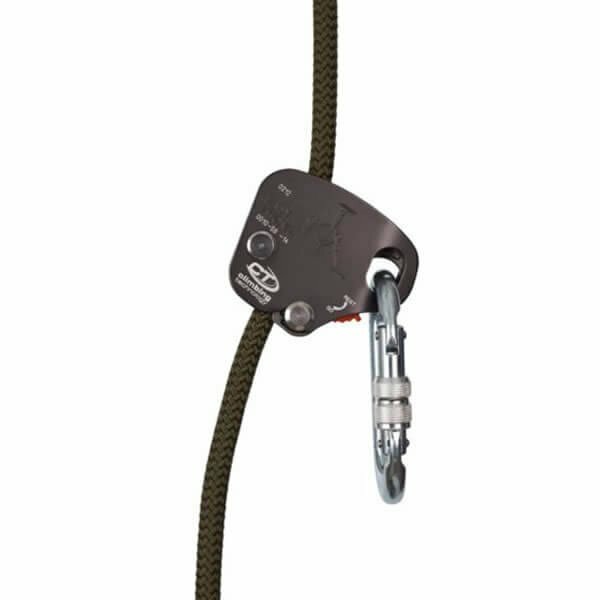 This system can also be used to provide a secondary lifeline for suspended positioning systems used by building/structure inspectors, window cleaners, and maintenance personnel. 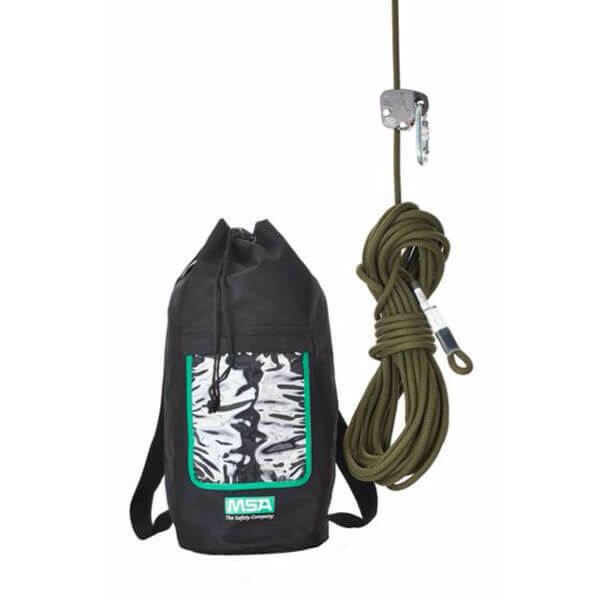 The vertical lifeline kit consists of 15, 20, 25 or 30m of 11mm polyamide rope with sewn eyelets, Easy Move device and carrying bag.